Valberg / Beuil resort opening date will soon be available. 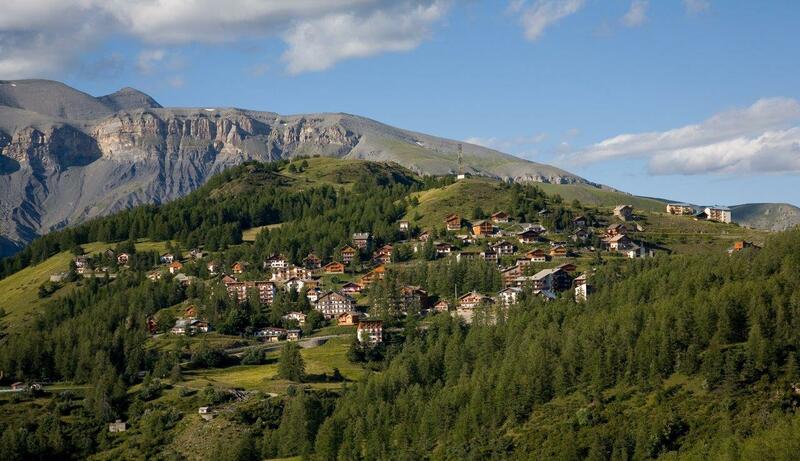 Valberg is a charming resort, one hour from the Côte d'Azur. 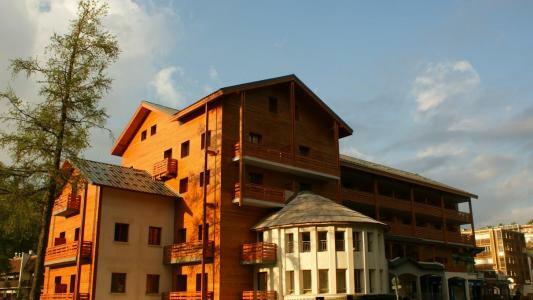 It is situated at an altitude of 1700m and offers beautiful high mountain pastures and chalets as well as being next to the Mercantour national park. 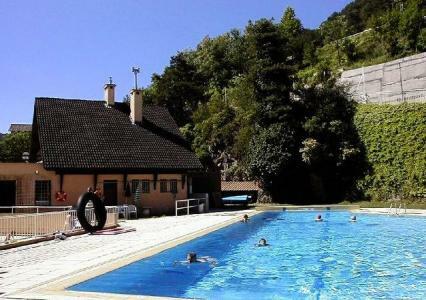 In summer and for nature lovers activities include mountain biking, hiking, trails... in a magnificent and relaxing environment. Also available is a path showing the discovery of the solar system in a 4h return walk. 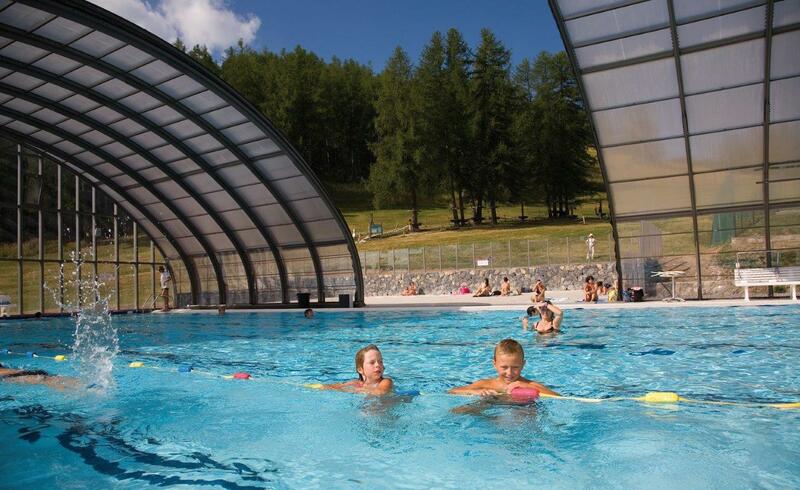 Valberg also offers a swimming pool, a skating rink, sledging, horse riding... Everything for everyone! 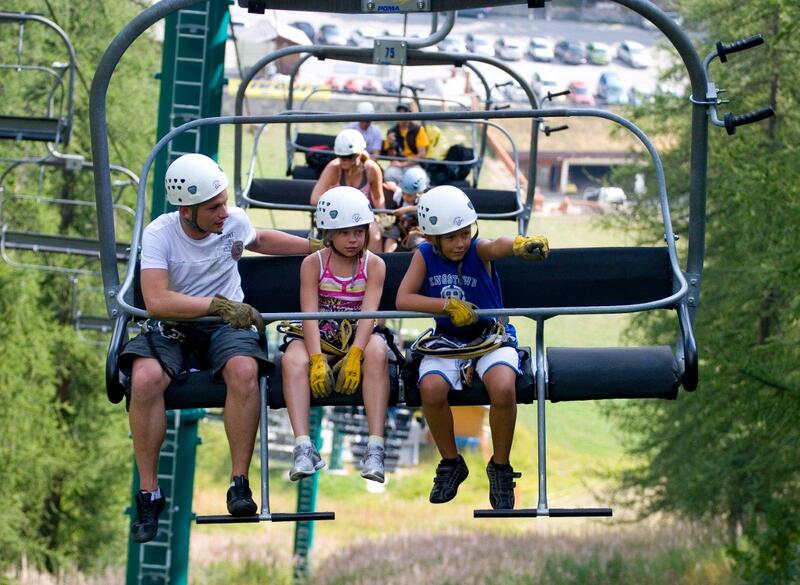 Book your accommodation in to Valberg / Beuil resort, a few steps from your favourite activity.